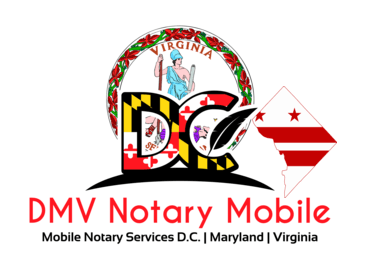 DMV Notary Mobile is a 24 Hour Full-Service notary public, and your BEST choice for knowledgeable and dependable mobile notary services in the Washington DC area. My notary experience guarantees your important documents will be executed accurately, with absolute professionalism and in full compliance with Washington DC laws. I can be available 24/7 by appointment to meet your business or personal notarial needs. Buying/selling a car/truck/boat/motorcycle on a weekend or evening, and need the title signatures notarized? Is a family member homebound or in a health facility, and needs a notary to come to their location to handle their very important Advanced Directives, or estate documents? I'll travel to your location at your convenience, and will make every effort to accommodate same day/short notice requests. DMV Notary Mobile can help with vehicle titles, insurance claims, living wills, powers of attorney, marital/divorce documents, immigration forms, adoption , copy certifications, school/travel letters, handwritten letters, or any other documents requiring notarized signatures. I can also provide ID verification for I-9 forms. I am certified in the handling of loan/real estate document signatures, as well. Everyone needs a notary sometime - when you do, call/text DMV Notary Mobile at (202) 826-8179, or click here to send an email. I will be happy to discuss your document needs, provide you a reasonable price quote (including travel fee), and arrange a convenient time/place to meet with you - day or night, 7 days a week. Bank and package store notaries are often inexperienced, lack notary knowledge, or are restricted from handling many document situations. 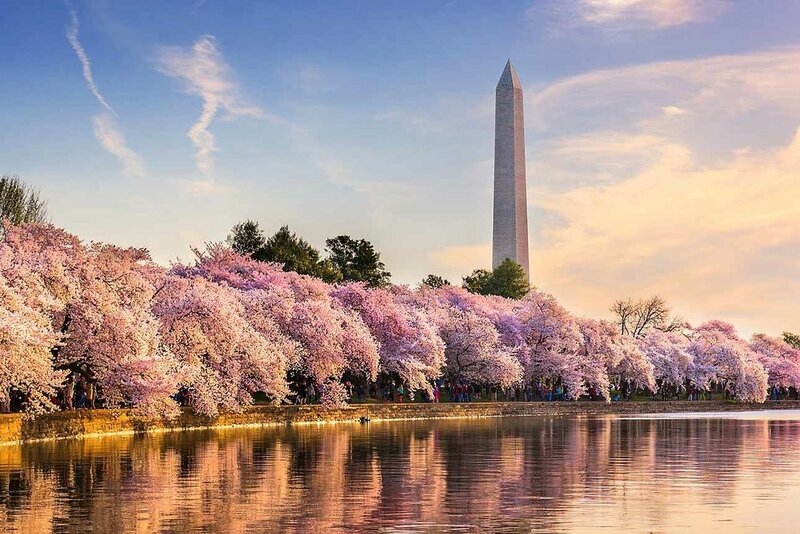 There's not much I haven't seen throughout my notary practice - you can TRUST your important documents to Washington DC’s most trusted mobile notary service! Proper ID is always required for all notary services.